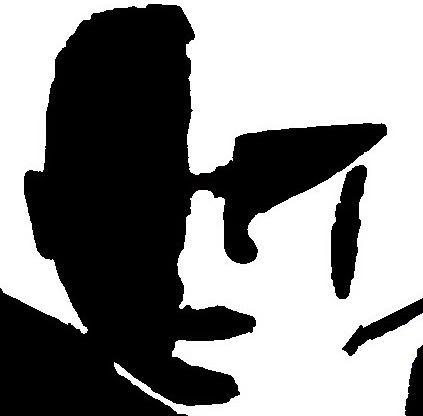 Re: Neofeud 60% off on Steam and Itch! 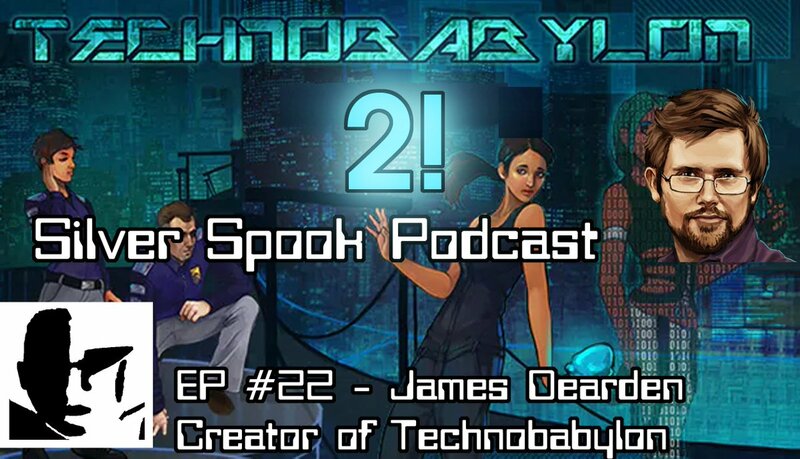 I interviewed James Dearden @TechnocratGames with news on the amazing Technobabylon 2, point and click adventuregames, Deus Ex, cyberpunk & the secret key to drunk-tweeting Warren Spector (Deus Ex) & Richard K. Morgan (Altered Carbon)! Re: Neofeud on sale on Steam! 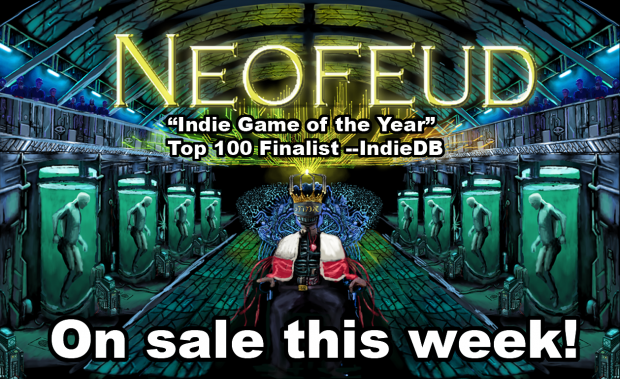 Re: Neofeud - On Sale This Week!